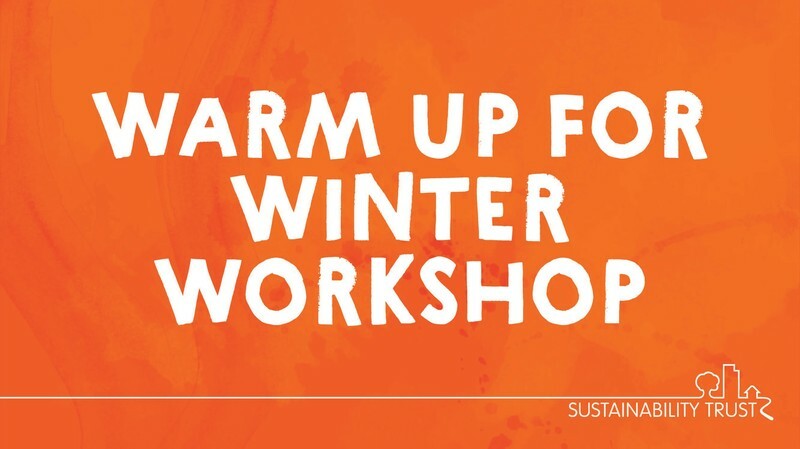 Come and learn how to warm up for winter, with expert help to make your home cosy, healthy and cheaper to run. This short evening session will show you how to tackle common winter problems, such as cold homes, high energy bills and mould. You'll learn about small changes that have big impacts, with easy solutions and products that will make your home warm this winter. We'll wrap up with a live Q&A featuring our popular Home Performance Advisors, ready to answer your specific home energy challenges and questions. But that's not all - we're giving away $750 worth of goodies! - A 1kW Atlantic Tatou radiant heater - A 1.5kW Kent Micathermic heater - A special bundle of DIY home energy products. Spaces are limited so book in advance to avoid missing out. Tickets cost including light refreshments and entry to the prize draw. This workshop is aimed at adult homeowners across Greater Wellington. Hosted at Sustainability Trust's EcoCentre, the EcoShop will also be open late so you can pick up some great value warm, dry home products for an instant fix.